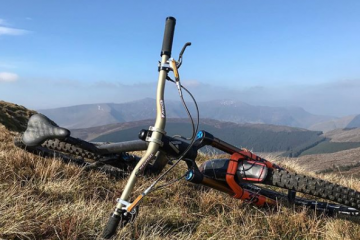 2020 RockShox Signature Series Offers More Grip and Lower Friction. We’re not even halfway through 2019 and we’re seeing the launch of the 2020 Rockshox Signature Series that sees revised internals for better performance. 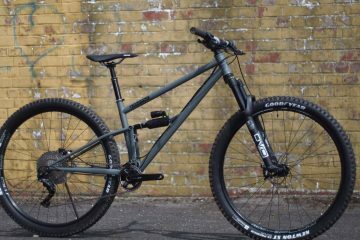 The relentless search for improvement in suspension continues as almost a year after introducing the new Charger and DebonAir internals, we see the new 2020 Rockshox Signature Series topping the range with revised internals. Key to the claimed improvements is a new Charger damper, the Charger 2.1. 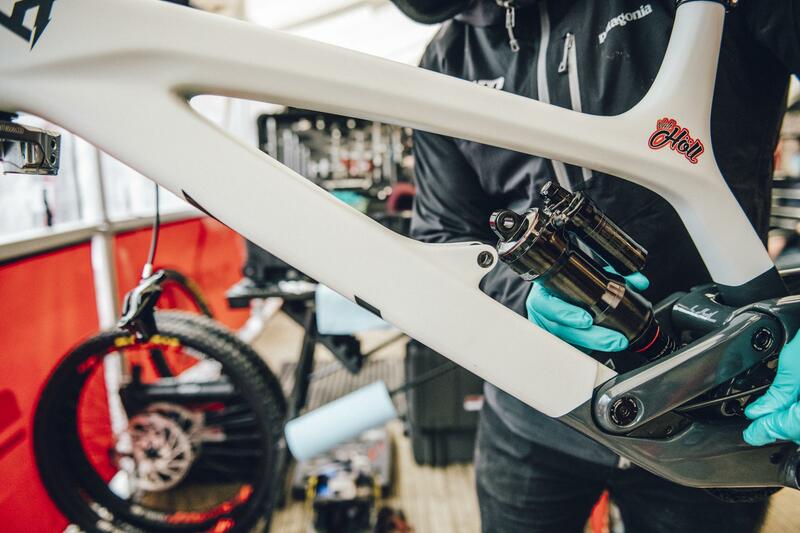 Those eagle-eyed amongst you have noticed that those not sporting the cherry red Lyriks at the opening two rounds of the Enduro World Series had a mystery silver fork on the front of their bikes. 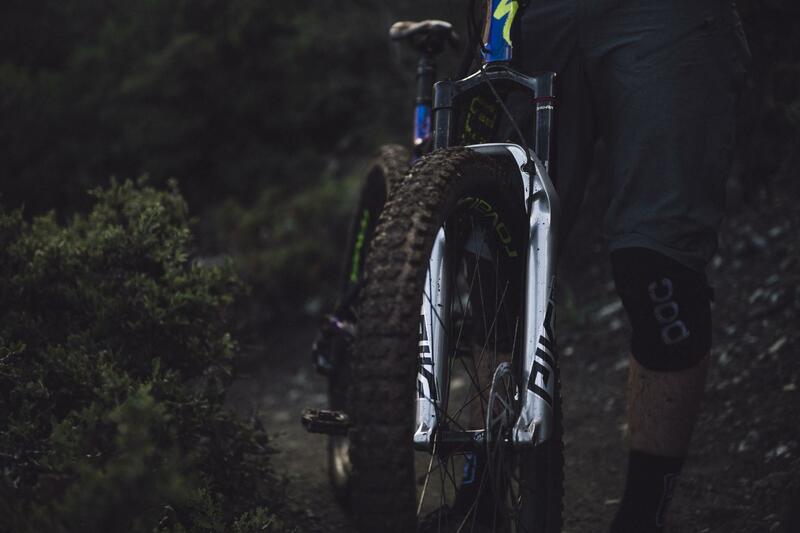 This was likely the first we saw of the new 2020 Rockshox Signature Series that is now being rolled out to the public. This new series is the top of the range damper series from Rockshox and includes Select, Select+ and Ulitmate versions of SID, Pike, Lyrik, BoXXer, Deluxe and Super Deluxe. 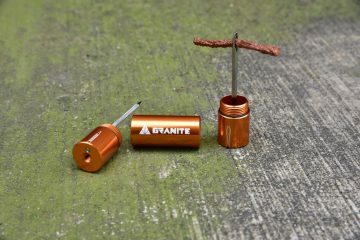 Key to the new range is the redesigned Charger 2.1 damper and there’s plenty for the damper tweaking enthusiast to get excited about while out on the trail, the new damper claims to reduce fatigue and improve grip. 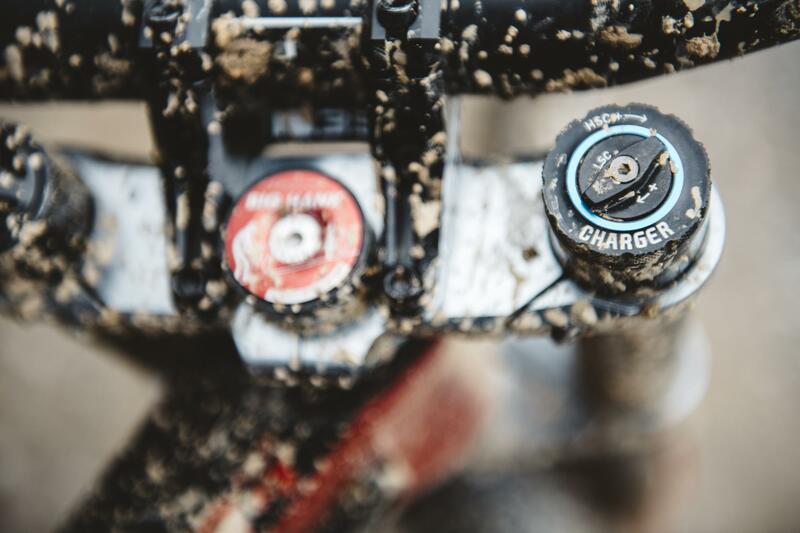 How have Rockshox updated the Charger damper then? In the High Speed Compression end of the damper, a redesigned shim stack aims to limit the impact of high speed hits and harsh braking bumps. At the opposite end, the new refined Low Speed Compression adjustment range allows the fork to sit higher in its travel, giving you the most available travel and keeping your wheels on top of the holes. Better oil flow management courtesy of a new piston wear band through the piston is designed to provide better control keeping the wheels exactly where you want them to be. Friction creates vibration at the handlebar that causes tired arms, pain and the potential to blow a hand clean off the bar. The new Charger™ 2.1 features an all-new SKF rod seal that decreases friction by upwards of 30% at the rebound shaft. Maxima Plush Fluid is designed to protect from suspension wear, reduce friction, and silence damper noise while maintaining a consistent feel in all temperatures. We’ve been working with SKF, for over 5 years to provide ultra-low friction wiper seals, less fatigue, and unmatched suspension feel, all while keeping the dirt where it belongs. 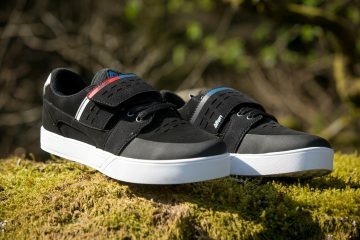 A lightweight, highly tune-able DebonAir air spring designed to offer a coil-like feel throughout, effortlessly soaking up the smallest hits and tracking the slightest changes in the terrain. 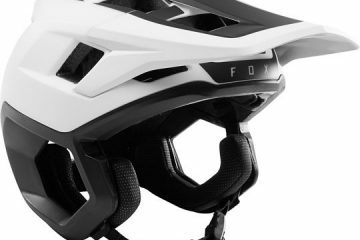 For full details on the new 2020 Rockshox Signature Series head over to SRAM’s website here.